This program provides assistance to families in emergency situations. 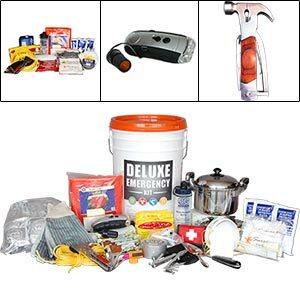 These funds can be used for utilities, water hook-ups, medical supplies, clothing, etc. for those families in need.